10 % of the public contracts signed by local government units over the last eighteen months have been exposed to a high risk of misuse of funds, inequality, and corruption. The Open Procurement Albania portal publishes such tenders and contacts marked by a Red Flag Doubts about irregularities and corrupt affairs are related with: lack of competition, lack of competitiveness, tight deadlines for application (clientelism), and unjustified changes of the contract values through extensions. Red Flag assesses tender processes, and signal doubts to the public auditor and anti-corruption bodies. Red flag marking helps also watchdog programs and investigative journalism. AIS, together with The Embassy of the Netherlands in Albania, is hosting the Hackathon Albania 2017 event. Students, citizens, journalists, civil activists, developers, and designers, are invited to work for 24 hours together in small groups to finalize a solution through ICT. The event for participation and innovation is taking place this year on the 24th (afternoon) and 25th of March in Tirana. Invited participants include people from the Republic of Albania and Republic of Kosovo. Registration is necessary. Hackthon Albania 2017 follows the successful Diplohack of a year ago, where HackAthon included even foreign diplomats accredited to Tirana. 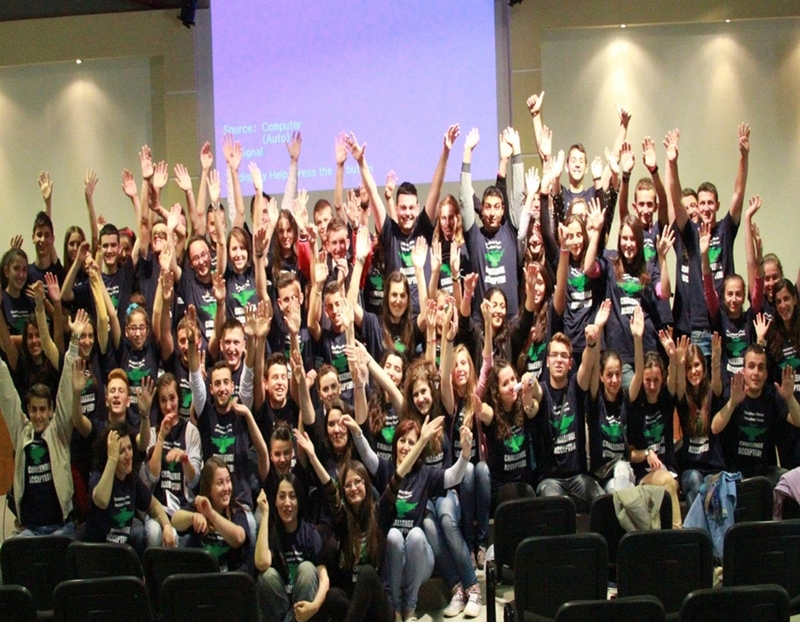 The event is part of our Money, Government Albania Program . Only 5% of the local government contracts during July 2015 - January 2017 are awarded to business companies owned or run by women. Gender ratio is even worse in terms of the value of such contracts, which represent only 3.2% of the total value contracted by the municipalities. Women have competed by offering works, services, and goods for 17% less than the estimated limit fund, so their budget efficiency is better than that of men (13.5 %). Data indicate a need for empowering business women in participating in public procurement procedures. 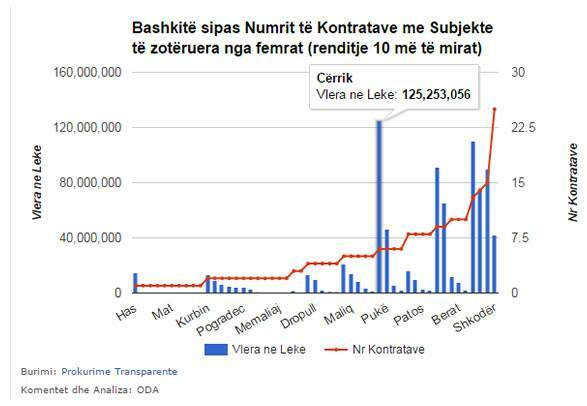 These statistics on Public Procurement from the Gender Perspective have been compiled by AIS as part of the “Monitor Municipality Private Clients Project, supported by LëvizAlbania, Democracy in Action.